A Texas lawmaker is pushing for stronger oversight of potentially dangerous gas meters that are within striking distance of passing motorists, after NBC 5 Investigates and the Dallas Morning News reported areas of concern. Click here to read more about this story. A Texas lawmaker is pushing for stronger oversight of potentially dangerous gas meters that are within striking distance of passing motorists, after NBC 5 Investigates and the Dallas Morning News reported areas of concern. Fort Worth Police Department SWAT officers are the first in the country to deploy a new, non-lethal weapon that uses a rope to lasso a person's arms or legs. Part Spiderman, part Batman, the gadget is brand new to police. SWAT officers used it just last week on an armed suspect, a man who had barricaded himself in a house. Click here to read more about this story. Community members in Aledo recently came together to donates money and time to build family in need a new home. Click here to read more about this story. 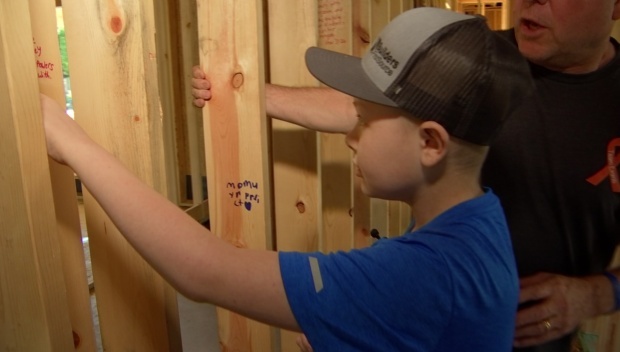 Community donates money and time to build family a new home. A woman in Denton said she fell for a puppy scam on Facebook that cost her $700. She and her 6-year-old daughter were heartbroken, and they called NBC 5 Responds for help. Click here to read more about this story. 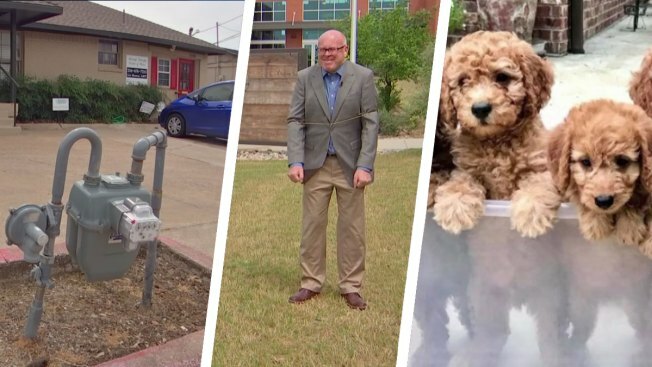 A woman in Denton said she fell for a puppy scam on Facebook that cost her $700. She and her 6-year-old daughter were heartbroken, and they called NBC 5 Responds for help. A very rare book lost for 45 years has found its way back to the University of North Texas. It's a first edition of J.R.R. Tolkien's 'The Hobbit' that made it home after an adventure of its own. Click here to read more about this story.